There’s a lot to love about the BBC’s The Hour. Set in the 1950s, The Hour gets behind the scenes of a groundbreaking current affairs programme at the BBC in (fictional) times gone by. While it’s very much a generalisaton to call it such, ithas been dubbed the UK’s answer to Mad Men. Except you have nosy journalists chasing stories rather than high-profile advertising executives chasing clients. Of course, the characters and story have got me hooked, but can we please, please talk about the clothes. Please? 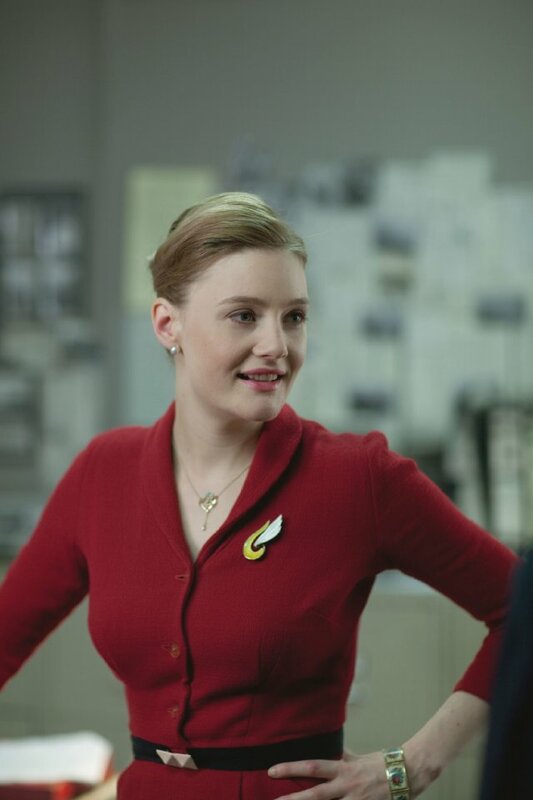 Part of what made most of the sewing world fall head over heels in love with Mad Men was the impeccable costumes. I think we’ve all wanted one of Joan’s wiggle dresses in our lives. Admittedly, it plays a lesser part here in The Hour, as tricky stories and conspiracies rule the roost. But the costumes really are a treat, from roving reporter Freddie’s shabby suits to the more polished flounce of housewife Marnie Madden. But my absolute favourite wardobe is that of ambitious producer Bel, filled with jewel toned skirts and dresses. Sleek and professional. As you all know, I’m not a fan of quick-fire fashion and Bel’s work wardrobe, full of practical yet professional favourites, harks back to a time when clothes were meant to last. She basically owns my ideal working wardrobe. I’m not quite pulling off this level of classy just yet, but I’m only a few months into the working world, give me time! Streamlined and sophisticated, her wardrobe screams efficiency. Just the thing you need if you’re in charge of a hard-hitting news programme, wouldn’t you say? In terms of sewing, it would actually be fairly simple to stitch up. Only yesterday, I ordered a copy of Gertie’s New Book For Better Sewing, which includes a suit jacket pattern as well as a pencil skirt. Just add a vintage brooch and you’re sorted. 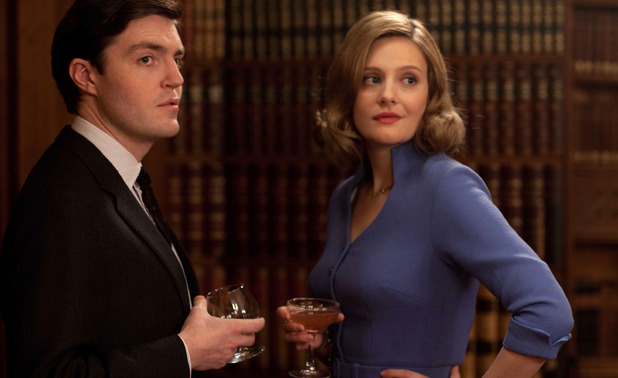 Have any of you watched The Hour? What do you make of the new series? If you’re in the UK, you can catch up with it on BBC iPlayer. 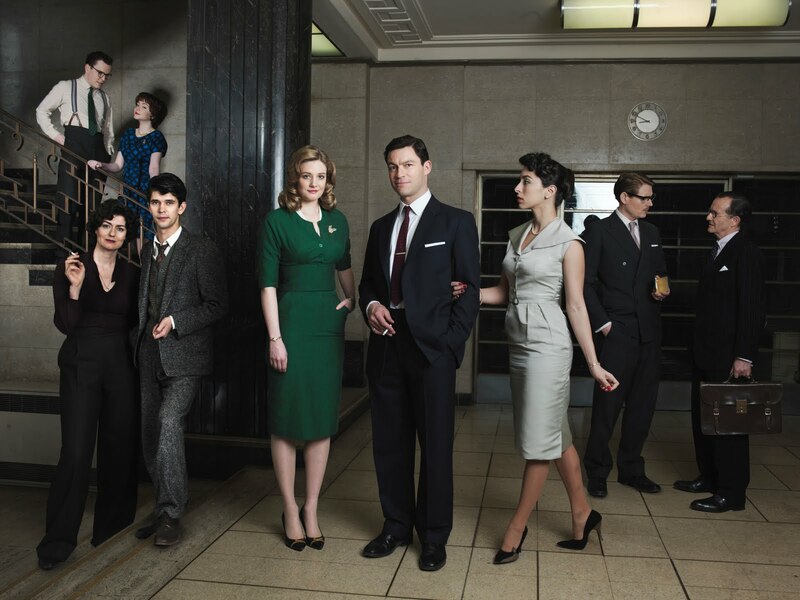 The Hour plays on the US version of BBC (I love having too many channels!) and I love it! My plans for Christmas break are to make Bel’s blue dress from the first episode. I love everything she wears. Oh my! Please do share once you’re done – it’s one which is on my list for sure.